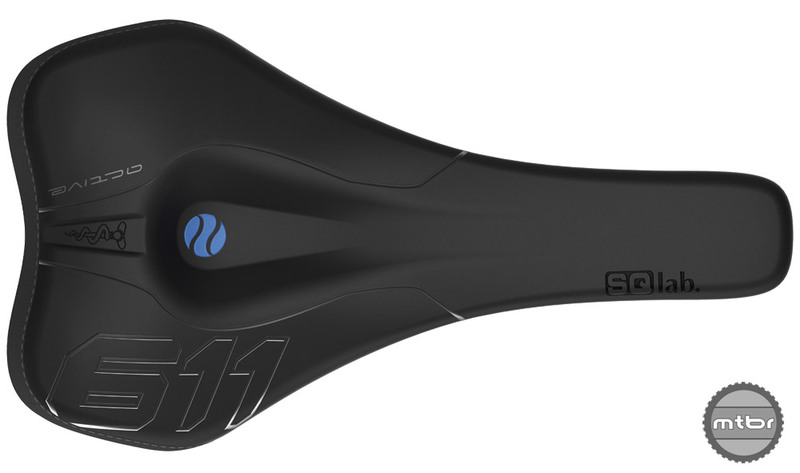 The Specialized Power Arc expands on the original Specialized Power saddle, adding an updated shape and Elaston padding. 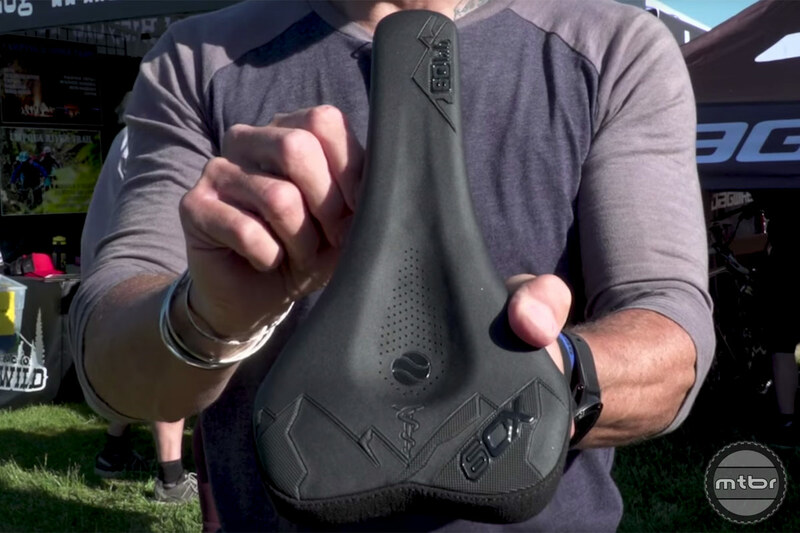 Opinions about mountain bike saddles are like derrieres. 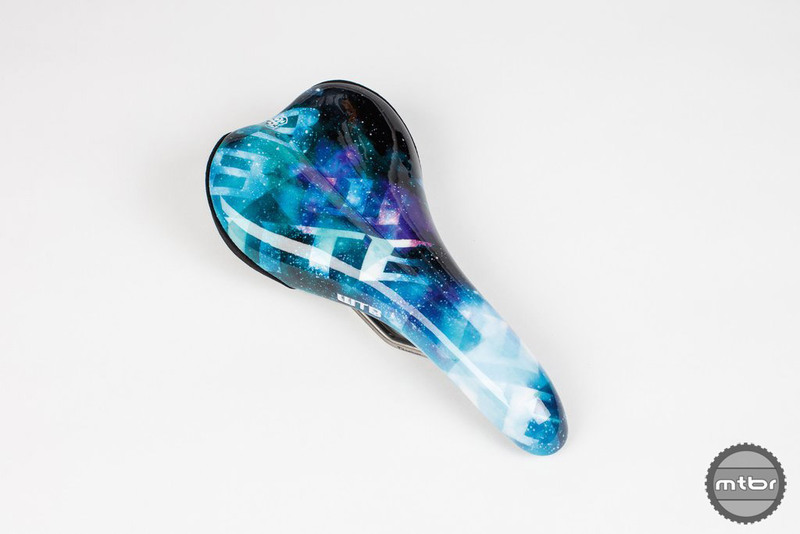 Everyone has one, they’re all different, and no one wants to trade theirs for yours. 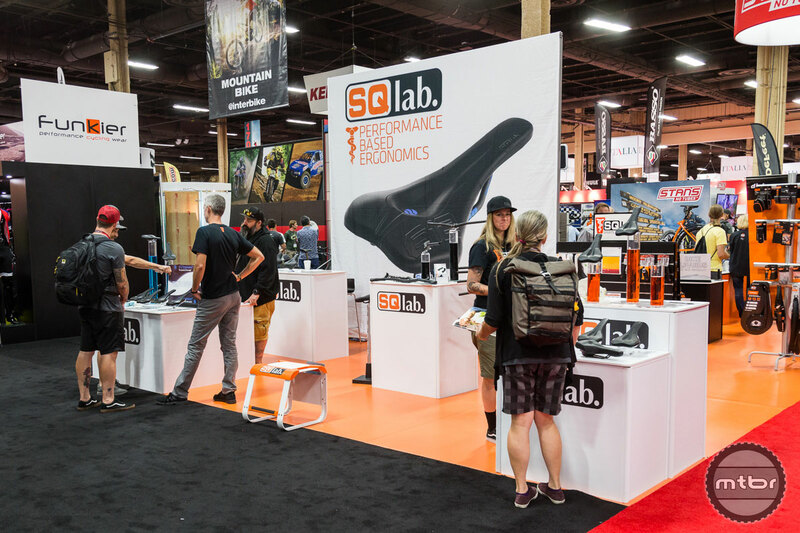 That’s why we’ve put together this list of the best mountain bike saddles. 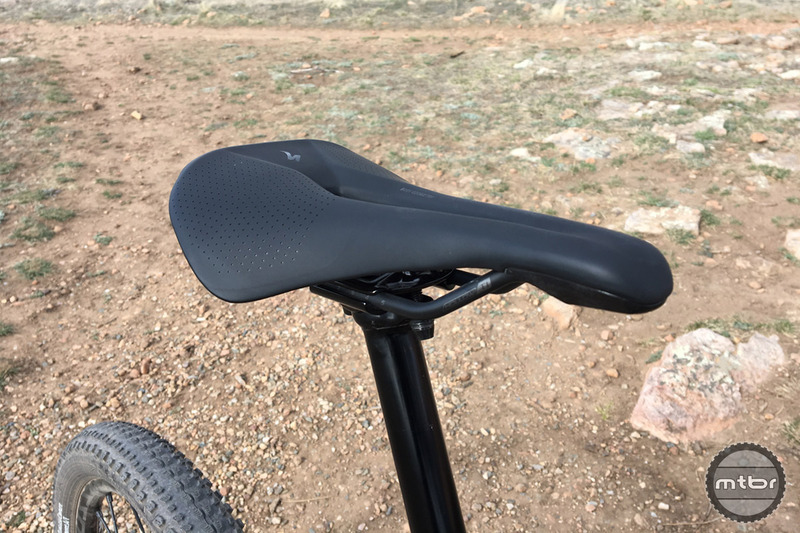 The new Koda was designed as a high performance women’s saddle, but it’s similarities to the Volt have made it a favorite among men and women. 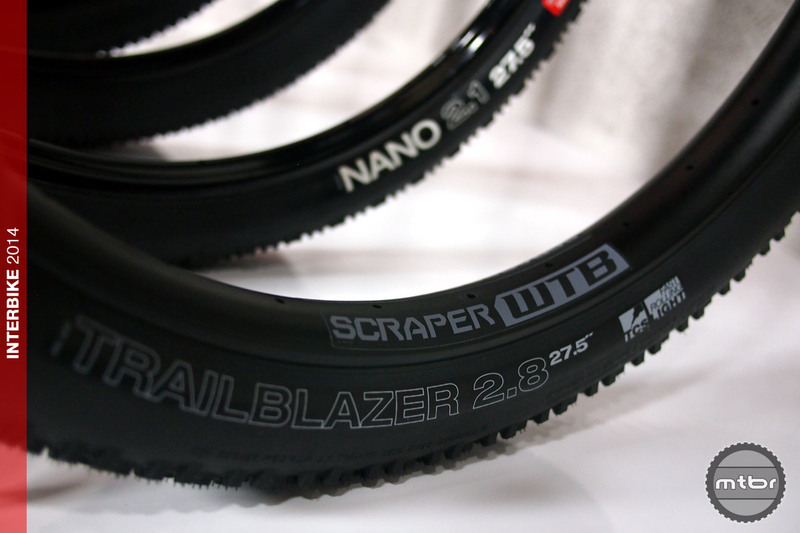 Last year, WTB lost one of their own. 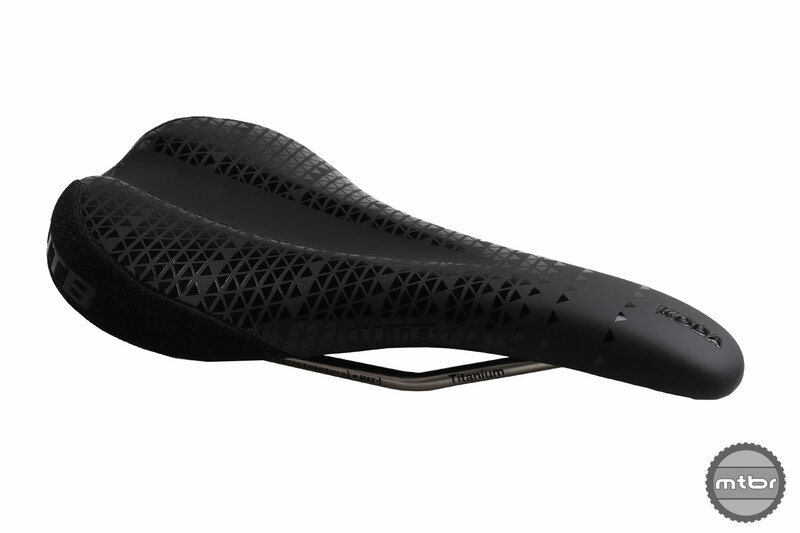 To honor the young man’s memory, they’re released a beautiful new saddle bearing one of his incredible designs. 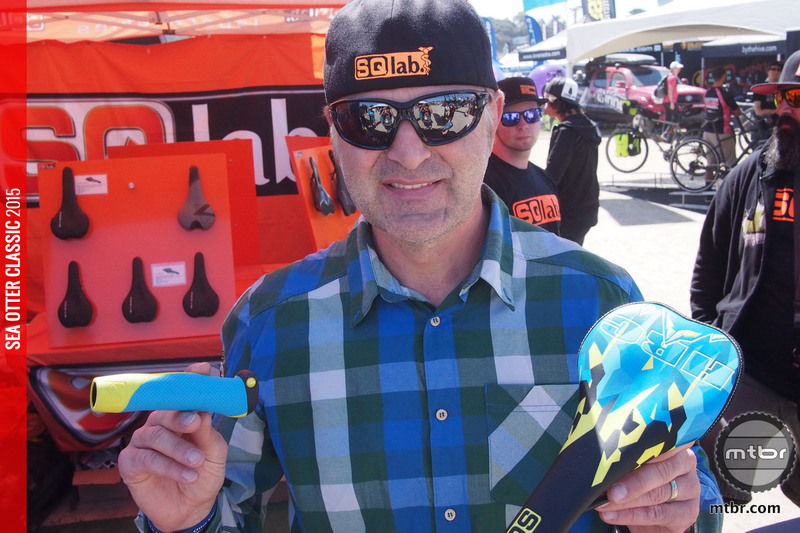 All proceeds go to support high school MTB racing in Northern California. 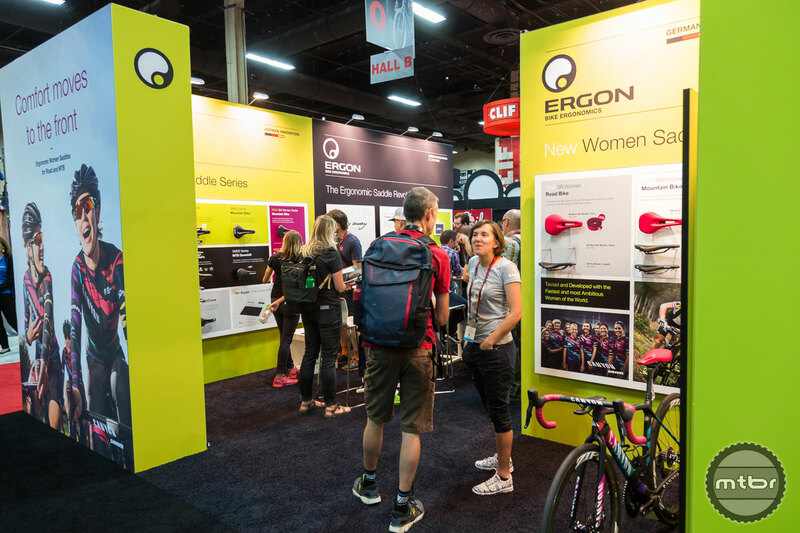 From new grips and insoles to a feature-rich hydration pack, Ergon boasts a wide range of new products for just about every riding style. 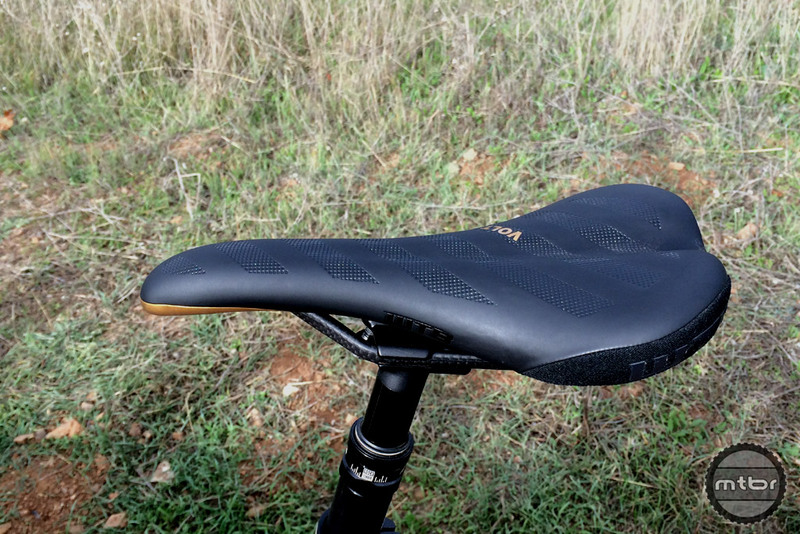 How does saddle height affect performance? 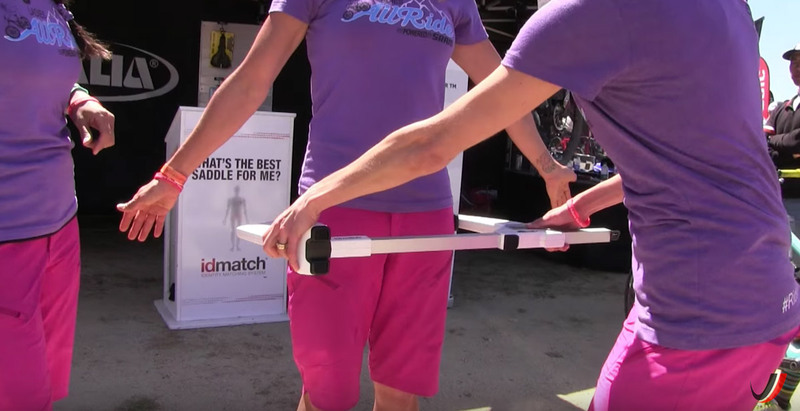 Check out this video to find out. 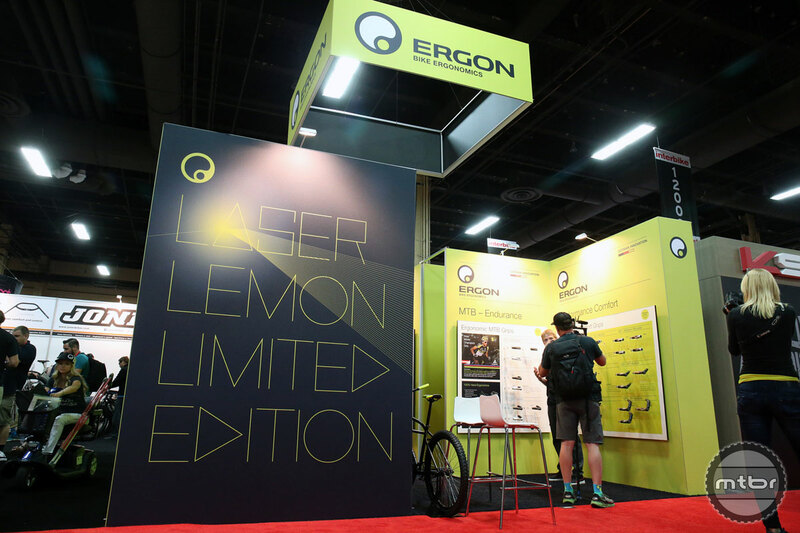 Ergon has a penchant for thinking differently when it comes to ordinary products. 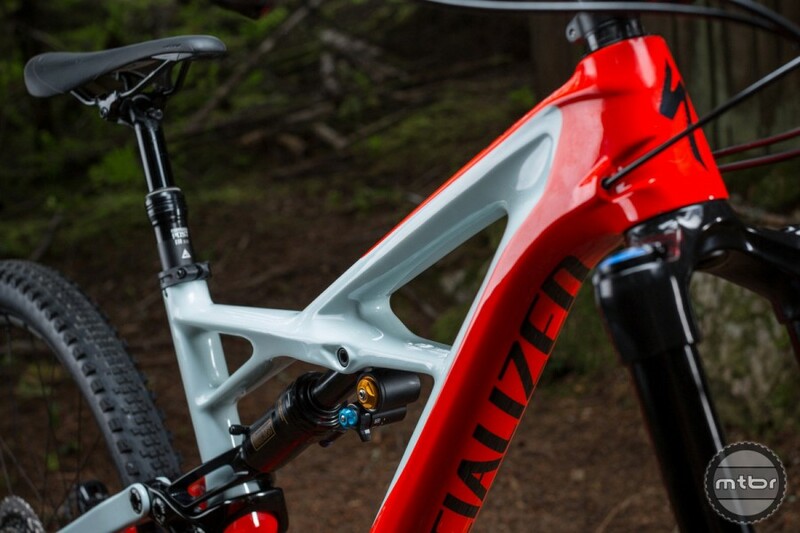 It’s earned the German company a legion of fans, but can they win over the DH crowd with their latest gravity-specific offerings? 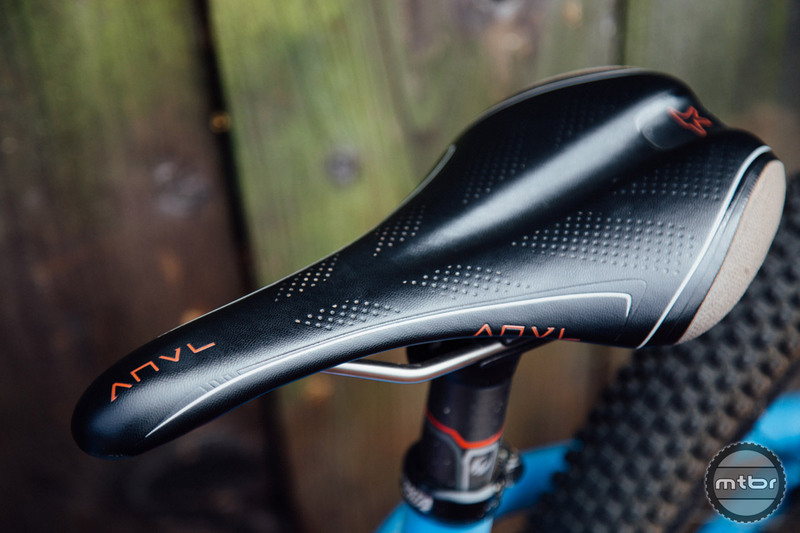 After a year of hard testing, it’s time to find out how the ANVL Forge saddle measured up. 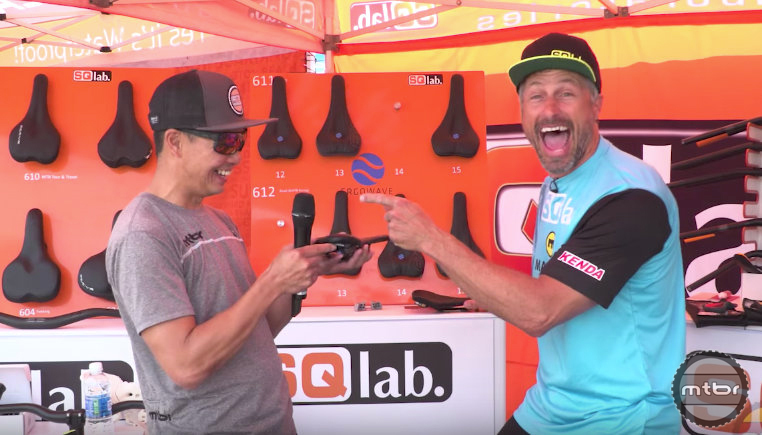 Video: Seat up or seat down, what’s faster? 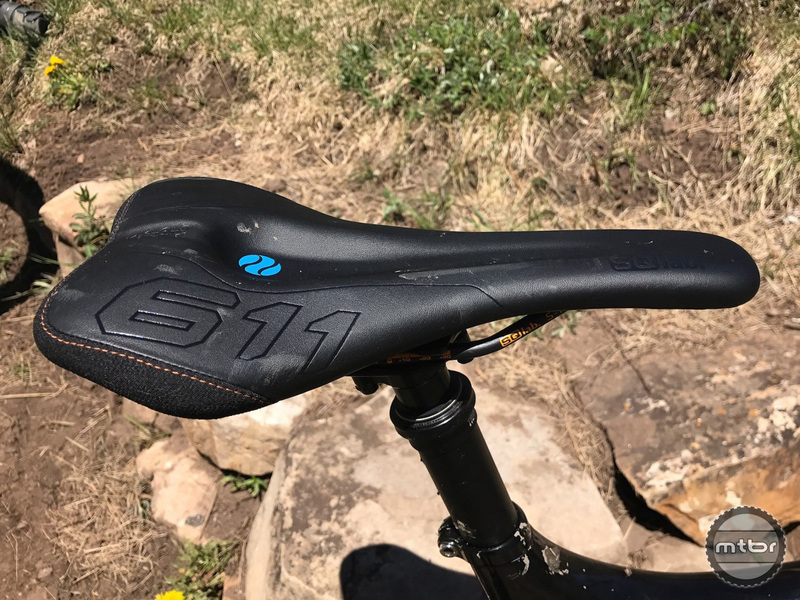 We all have that friend who refuses to drop their post, yet somehow manages to slay all the descents. 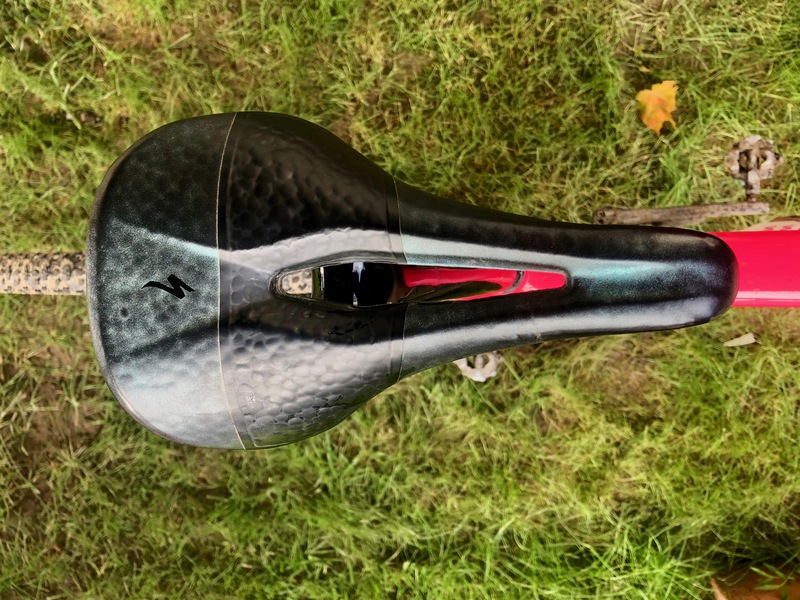 Would they be faster if they dropped their saddle? 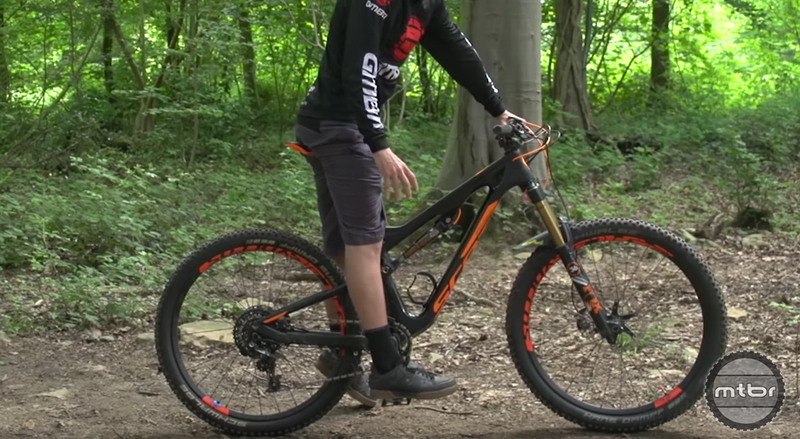 GMBN dusted off their timer to try and find out. 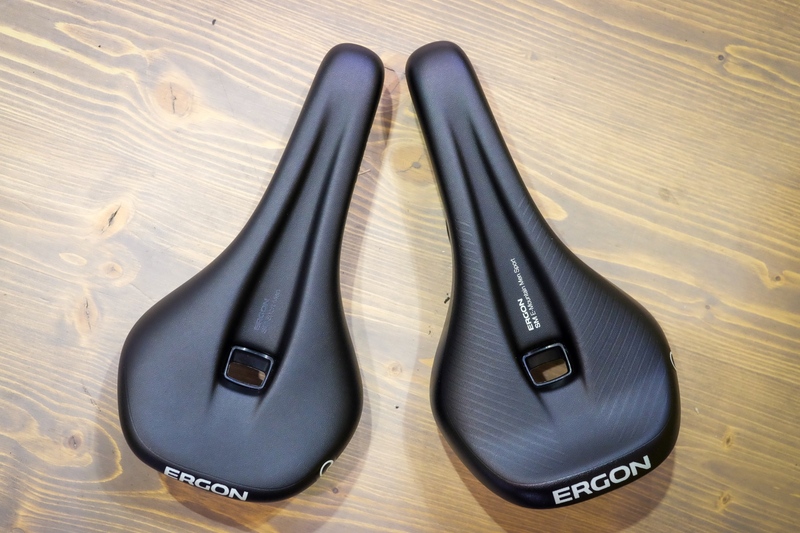 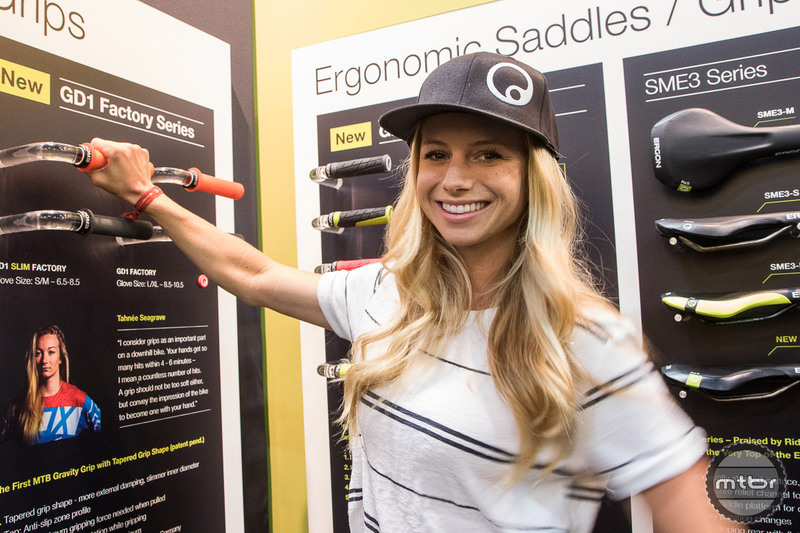 For 2016, Ergon has a new saddle designed for all day comfort, as well as slimmer version of their popular GE1 grip. 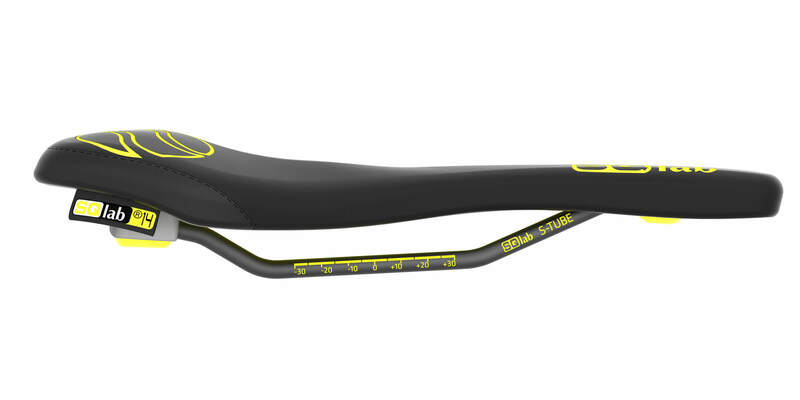 Top-of-the-line WTB saddle features carbon rails and provides comfort and durability. 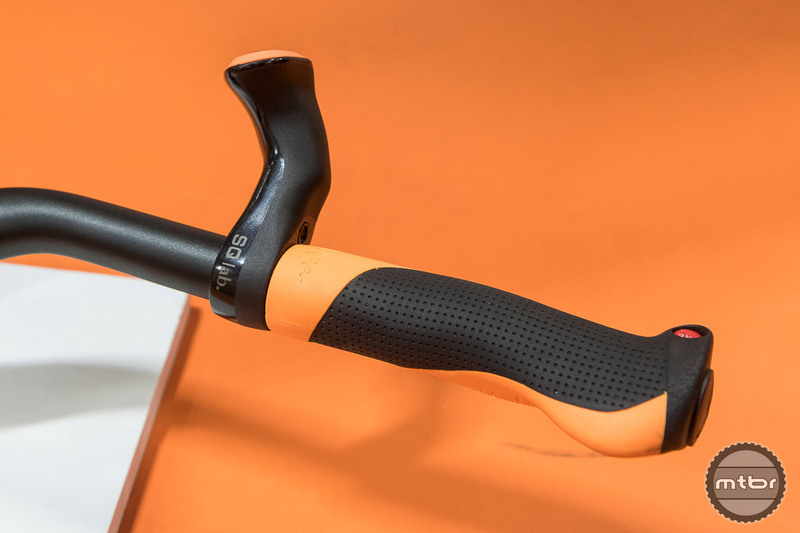 In the Queue: What rolled in to our office this week? 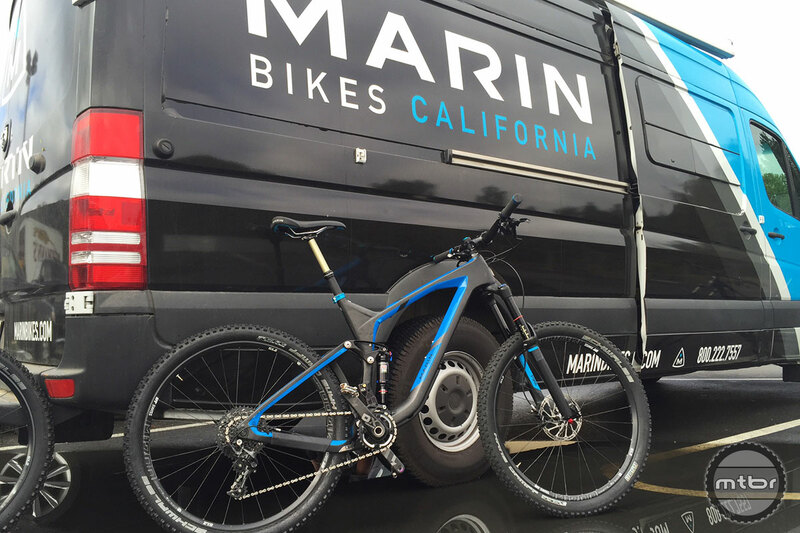 Well, let’s see–new bikes from Marin and Ghost, as well as WTB’s feathery new saddle and a portable pressure washer called the MountainWasher.